Doors open at 3pm. We play at 7:30. 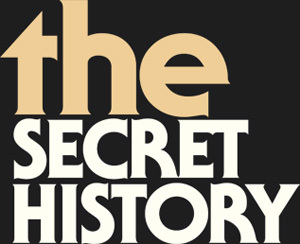 © The Secret History, 2019.